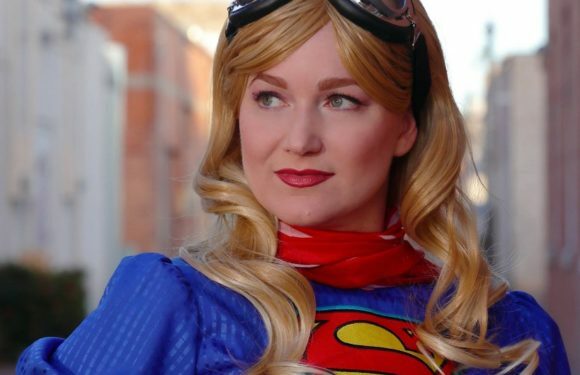 It’s not easy to pin down a busy actress and cosplayer for an interview. But we managed to catch Bustle Girl in between conventions and her performances with Southwest Shakespeare Company! 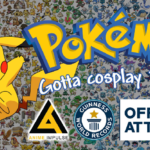 How long have you been involved in the cosplay? 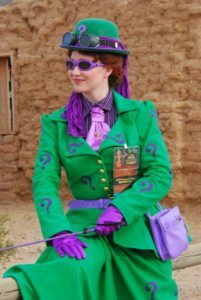 I kind of eased into the Steampunk scene starting in around 2011, but my first recognizable cosplay character was in 2014. Grown-ups playing dress-up! What’s not to love? 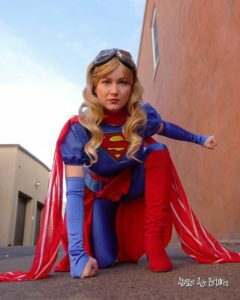 Did you have anyone who was an inspiration in the cosplay world before you began or is there anyone now who drives you to become better at what you do? As far as inspiration goes, I don’t think there was one single personality, but you have to admit that when you are surrounded by a crowd of people in amazing outfits… it hits you. You get this spark inside of “I have to do this too!” And everyone involved seems to be having such a great time that you want to be a part of that. So, a single person? I don’t really think so. But the whole community? Definitely. Absolutely. And anyone driving me to be better? Yeah. My whole Instagram feed. 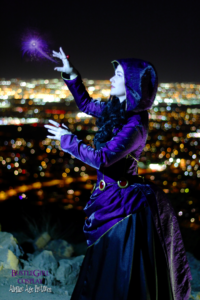 All the cosplayers I follow post their latest projects and photoshoots and I think “Holy cow, that’s beautiful! I need to up my game!” Not like to try to compete, because everyone has their own style and there will always be someone better, but to be more creative, to experiment more, that kind of thing. To challenge yourself. How much time do you take researching the details of a character and their design? Well it’s different for every project. With my Green Lantern, I wanted to try a Steampunk angle, so I just looked at nineteenth century uniform designs and riffed on that. I didn’t spend a ton of time in the books for that one because Steampunk is so fluid you can play with shapes a lot. 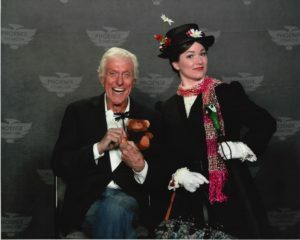 But my Mary Poppins involved a bit more research, because I wanted it to be as screen accurate as I could — given my resources. 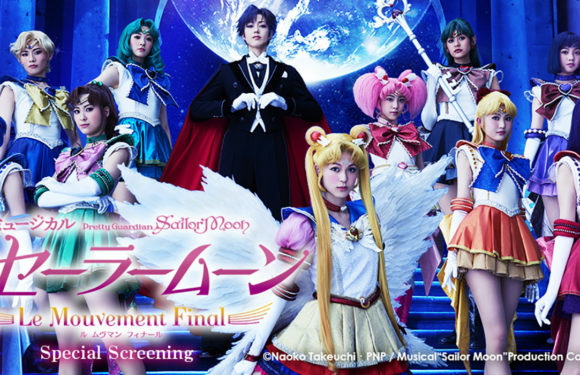 I studied the movie stills and set pictures to find where the seam placement was, the collar width, skirt circumference, placement of flowers and cherries on the hat…. I even tried to find a similar floral pattern for the carpet bag. And when I styled the wig I tried to match the color, the sweep of the forelocks. It’s a really simple costume, but the devil’s in the details. I sweated a lot on that one, but I get a thrill when little kids recognize me and call me Mary. How long does it usually take you to put together a costume? Ash Ketchum only took a couple of days of planning and build, because the only sewing was the jacket. Everything else was bought or already in my closet. But Princess Bubblegum was work. It’s based on a Victorian bustle gown, so there’s a lot of material and a lot of embellishment. Just ironing all the knife pleats into the ruffles took hours and hours. And I attached all sorts of flat-back gems on the skirt and bodice to resemble candy sprinkles. My back was sore after that. And then the apron and bustle drape…. And since I could only work on it on and off during free time, it took me a few months to get her finished. And I still want to make a handbag to match. That looks like Peppermint Butler. Because of course. You’re known for doing a lot of steampunk versions of the characters. What is it about steampunk that you love? Bustles, baby. It’s all about the bustles! Well, and the corsets, and the brass, and the copper, and the good manners, and the totally awesome friends I’ve made along the way. And the fact that it’s still undefined enough that you can play a lot. Oh, and that I can carry a fan wherever I go. 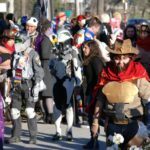 Do you think steampunk is misunderstood these days? Definitely. It’s a lot more optimistic a subculture than people think. It’s not about dystopia — although that can be part of it. But I think it’s more about imagining a future by going back to the past. That sounds weird. It’s about looking into the past with nostalgia, and looking into the future from that past. That’s better. And looking into that future with hope and a sense of adventure. Yes. Your Shakespeare goes Sci-Fi panel is a seriously popular panel! You’ve had people drive from other states to see it! What inspired it? It’s my favorite panel! 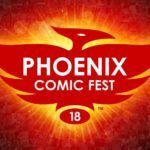 I wish I could take credit for that, but I was actually invited to create a panel for Phoenix FanFest by TJ Van der Werf, who was planning the sci-fi programming. He knew I was a total Shakespeare junkie and he suggested I put together something involving Shakespeare and science fiction. At first I thought he wanted something academic, like Shakespearean parallels in sci-fi stories, like Forbidden Planet and the Tempest or whatever. But no, he wanted it to be activity-driven and fan-centric, so it kinda developed on its own into a game show. It’s totally audience participation, so if you know quotes from sci-fi movies and TV, you can play. And the prizes were my idea — I’m totally taking credit for that. I’m not above bribing people to come and play! Have you had a superfan moment where someone just went a bit crazy to meet you? Wellllllll… you were there. It was when we were all dolled up in our Steampunk Powerpuff Girls at San Diego Comic-Con in 2016, and we were at the Cartoon Network booth. Folks were taking our pictures and a sweet guy in glasses jumped in to get a picture. It was Bob Boyle, producer and director of the show! Then we got to meet Nick Jennings, another producer and director of the show, and the all the voice actors. The ladies were lovely and gave us hugs, and I got to meet Tom Kenny. I’m such a voice actor dork. I adore Tom Kenny. And we got to meet the creators of the comic and they signed all our books. They said “We heard there were Steampunk Powerpuff Girls here!” So… I don’t know if they were crazy to meet us, but we sure liked meeting them. Is there an upcoming convention where people can see you at? I’m always at Phoenix Comicon and San Diego Comic-Con, and I hope to make it to Wild Wild West Con and WonderCon. I usually put my next event up on my Instagram and Facebook, so I can meet up with folks and chat or hang out. And I’m big on carrying candy at all times, so the kids that are brave enough to talk to a cosplayer get a hug and a lollipop. So please come and say hi. The Space Rangers! Bringing Order to a Galaxy Near You!